The Board of directors is a collegiate body of the IPG, responsible for define the actions and activities to be developed annually by the Institute and the management of its organizational units, according to the main guidelines previously established by the Government. The generic competences of the board of directors, in accordance with Article 8 of Decree-Law no. 33/2012, include supervise, direct and manage all activities of the IPG. 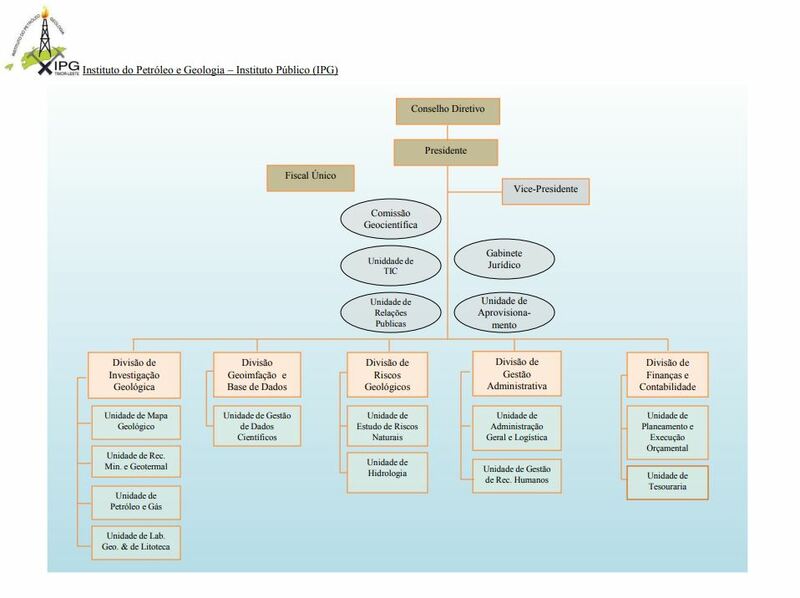 Since September 1, 2014 within the Article 9 (3) of Decree-Law No 33/2012 of 18 July, Jorge Rui de Carvalho Martins was nominated as Member of the Board of Directors, the vice-president of IPG. The competences of the single auditor are established in article 12 of Decree-Law no. 33/2012, of July 18. The single auditor is responsible for ensuring the financial regularity and legal compliance of all acts performed in the institution, and in particular, those that imply the management of the finances and assets of IPG. The single auditor is appointed by joint order of the body responsible for IPG and the member of the Government with responsibility for State Finance.